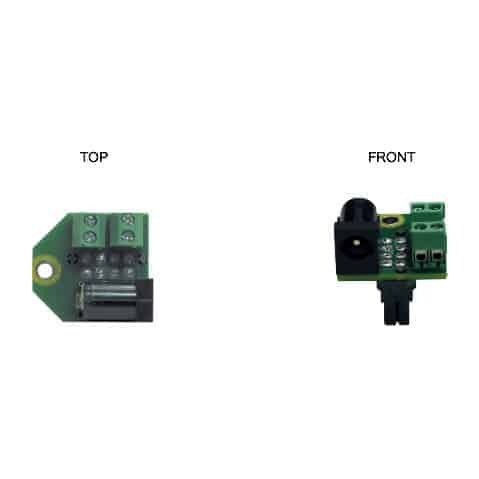 Mounting Panel MP05 | Luxcom Technologies Inc. 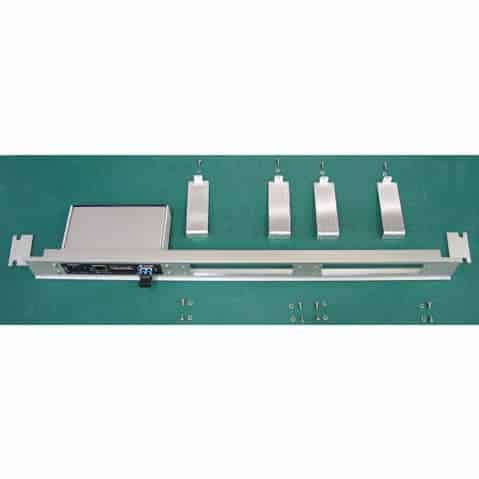 This 1U high 19″ rack mount panel holds up to three modems. 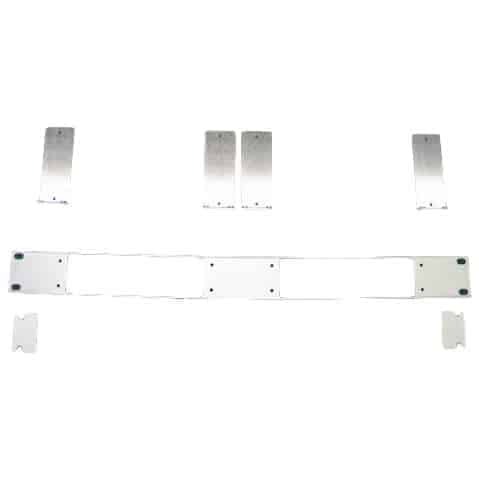 The mounting brackets are attached to the modems using two 4-40×1/4” Panhead screws and #4 split lock washers in the back, which hold the modems in place. 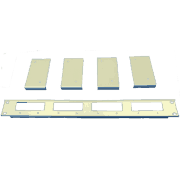 This 1U high 19″ rack mount panel holds up to three modems. 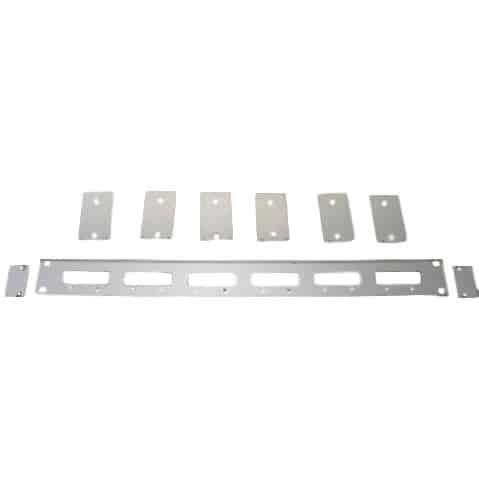 The mounting brackets are attached to the modems using two 4-40×1/4” Panhead screws and #4 split lock washers in the back, which hold the modems in place. 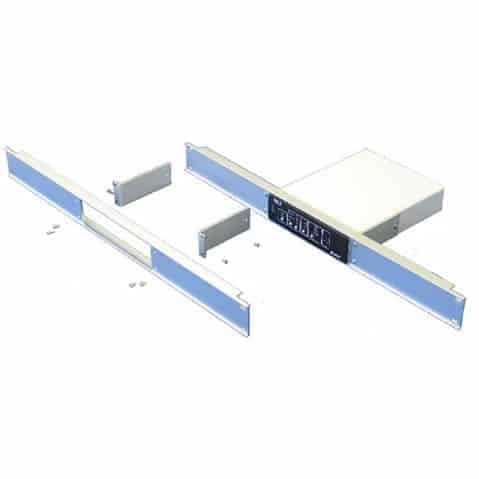 The mounting brackets are then attached to the 1U rack with four 4-40×1/4” screws and lock washers supplied with this mounting panel.